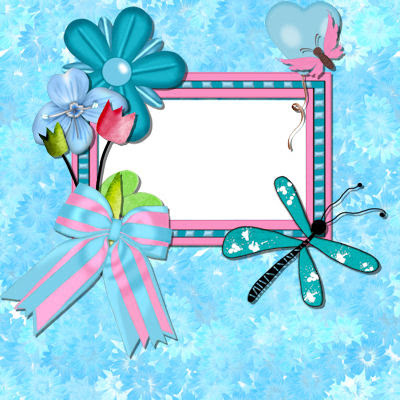 Here is a Wall Frame consisting of 3 panels I created as a Hybrid Gift. It is a project that I absolutely love. The wooden Wall Frame panel is a 3 piece frame panel from Kaiser . I printed some blue Digital Elements from an Army Digital Kit that is from the Marine that goes right with the Photo where he served in the Army. 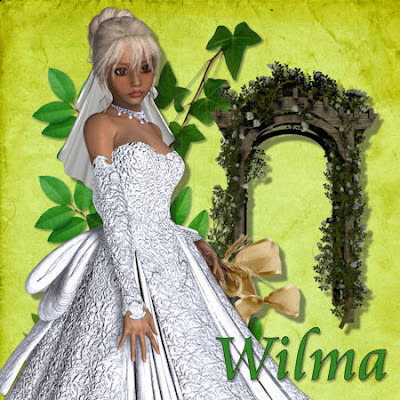 I had so much fun creating the 2 Tags with the beautiful kit My Garden no1 Kit by Wilma4ever available at Kreative Kreations Korner. This kit has inspired me to create a Tag using a Bible Verse to show that God is caring for us in a special way that sometimes we aren't aware of. His provision can be in physical material, but also in a caring friend, in a loving father, a special treat from your daughter. 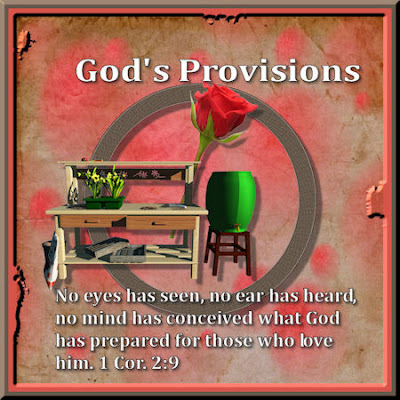 Daily blessings that we take for granted, but in a way shows God's care and provision in our life. I have 3 more Hybrid Projects I created that I took the photos, but I haven't uploaded them on my blog as of yet. It was a busy month this month and it's until yesterday I got the chance to edit some of the photos for the blog. Tomorrow I will share with you those eyecandies! 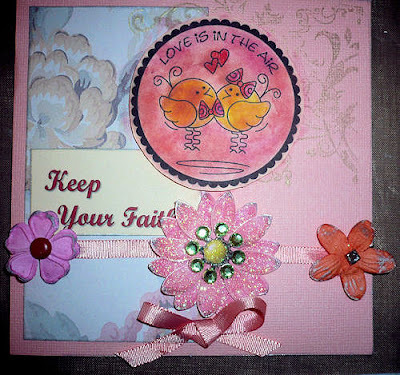 This is a cute Card I created for my stock of cards for the 365 Days card challenges that I plan to participate in. I used the frase Keep Your Faith from the song from Miley Cyrus "The Climb"
I so love the lyrics from this song and it was part of my Card Assignment for Just My Sketches this month and guess what instead of creating 1 card, I created 2 cards with the Sentiment "Keep Your Faith"
It's of so much joy to read your nice comments on my Paper Craft Projects or layouts. Materials used: glitter flower from K&Company and a free Digital Stamp that I colored with markers and color pencils using a blending technique. Evening Purse Gift box EyeCandy! This cute little purse is created with the wonderful template Evening Purse by Krisi's Kreations available at ScrapMatters! This cute little purse is wonderful to give that special person that so deserve a nice special gift! How adorable is it and perfect for any occassion! 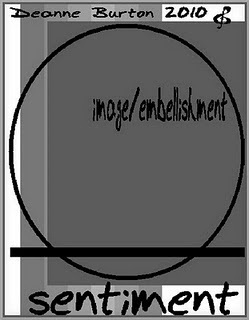 Layouts with Touch of Ivory!! I'm back with the eyecandies! It took me some time to upload it due to the high online traffic, but here they are! 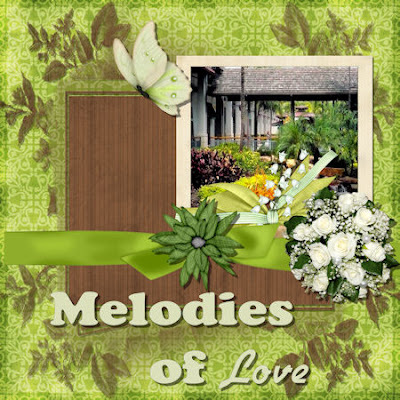 Melodies of Love and Fairy Tale Story created with Touch of Ivory by BeeHaven Designz available at MissesBeeHaven!! 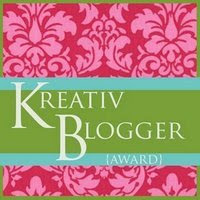 I've been chosen as a Hybrid Guest Creative Team at Scrap Matters for the month of May. It's an honour to be on the Creative Team at Scrap Mattters with all the amazing designers in the store. 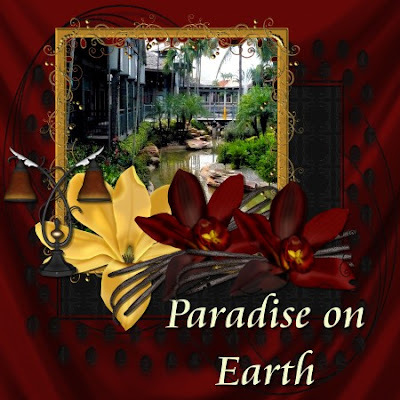 My layout Paradise on Earth is chosen layout of the week for February 27th at Misses BeeHaven! This news has made my day too! I've been working/creatring..LOL.... with a beautiful kit which is Touch of Ivory by BeeHaven Designs and I'm uploading my layouts and you will see those eyecandies in just a few minutes. I have created the 2 beautiful layouts with the awesome Bracket's Template by Heckenzwerge Designs and with the beautiful kit Ancestorsvoice by HZdesigns available at K-Joi Studios. 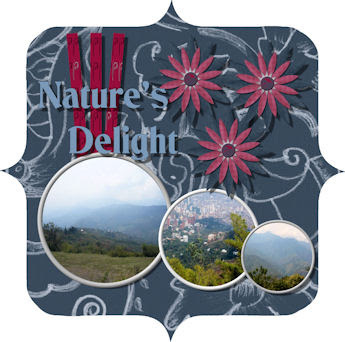 I'm on a roll this morning creating layouts. Yeah!! That's why I have more eyecandies for you today!! 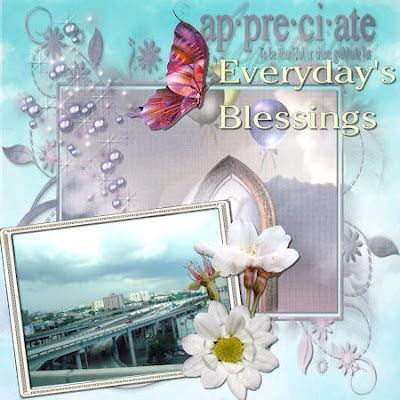 The 2 Layouts, Everyday's Blessings and Nice Dream Vacation are created with the gorgeous kit A New Beginning by Cathy C Designs available at Kreative Kreations Korner! I so love this kit with nice blended heavenly colors that has a beautiful fantasy feel for all those precious layouts you would like to create! Stay tuned for more eyecandies today! Gift Box created with Bagged Box Template! This an eyecandy created with the awesome Bagged Box Template by Krisi's Kreations!! I have been so busy the last few days with family matters. 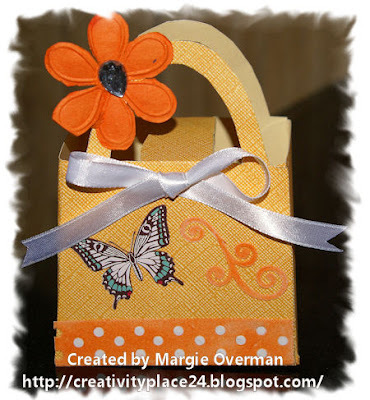 Despite of that I could create this beautiful box with the awesome template by Krisi's Kreations. 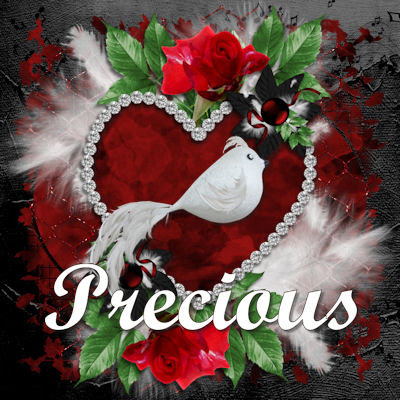 It's perfect for a personal touch to a gift to show you care for that loved one or as a Thank You gift. Get creative with the Bagged Box Template. I created the 2 layouts with this beautiful kit Romantic Ball from Puddicat Creations available at Misses Bee Haven. I didn't have the chance to upload them all as of yet. Check back for more eyecandies in the evening. I'm so enthusiastic with this week's card reveal from Just My Sketches by Deanne Burton!! I so love Deanne's sketches!!! You can visit Just My Sketches to see all the gorgeous Cards and layouts created with this week's sketch!! Be inspired with this week's sketch and participate in our challenge for an awesome prize!! I've one Eyecandy for you today!! 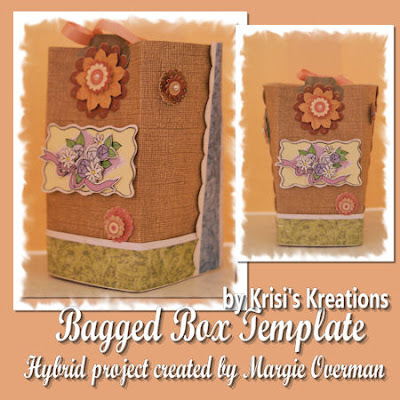 This cute Gift Box is created with the Flip Top Template by Krisi's Kreations. I had so much fun with this Hybrid Project. 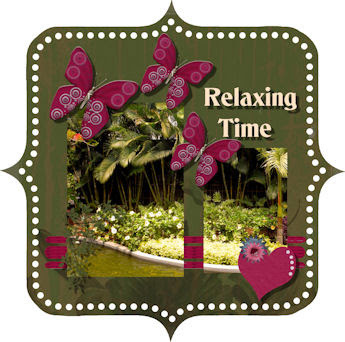 NEW Layouts created with Anemones Page Kit! 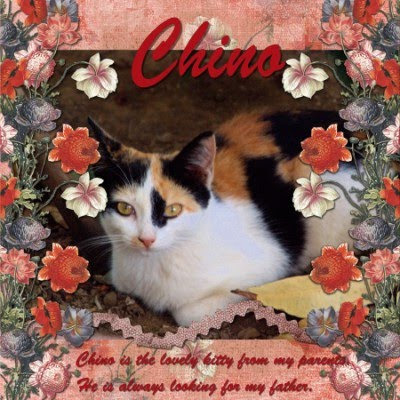 The 2 beautiful layouts Chino and Looking for You are both created with the gorgeous kit Anemones Page Kit by Dragons Lair Designs at K-Joi Studios! I've been very busy this last week. I have a family emergency this last week that's why it's until today I can sit and upload the layouts I created. 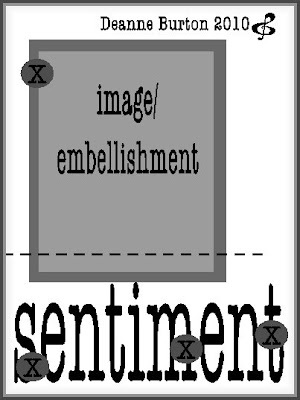 I still have 2 tags that needs to be uploaded later today or by tomorrow morning. 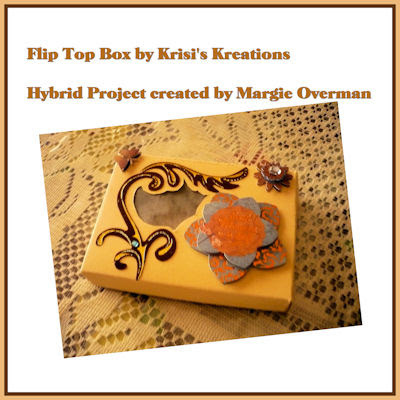 I have a cute Flip Top Box that I'm working on as my CT Hybrid Project that I so love! So there are more eyecandies to come! Stay tuned! Have a wonderful Valentine's Day today! Valentine Sale and a FREEBIE at MissesBeeHaven! Kreative Kreations Korner is moving servers and the store can be offline at times. Please bear with us while the changes to the new servers are being made. It will be back up soon! Thank you very much for visiting us at Kreative Kreations Korner. As soon everything is ok I will let you all know. 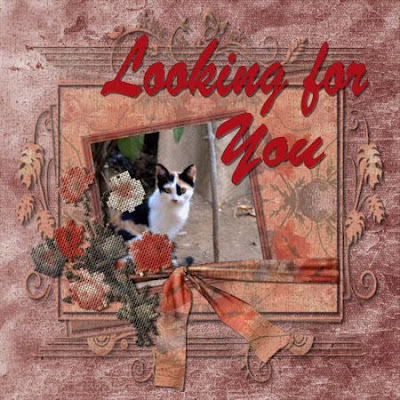 I have created this cute kitten card for a friend who has been going through a lot. I used the Kitten Digital Image from Wink Wink Ink created by Melanie Montes de Oca. Have fun creating this weekend. The prize to win at Digital-Ink Co. I added it to my blog for you to see. I have this Eyecandy to share with you today. 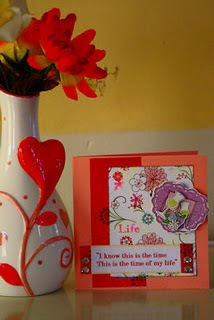 This is a beautiful Candybox created with the Candybox Template by Krisi's Kreations available at Scrap Matters. will be so special to them. 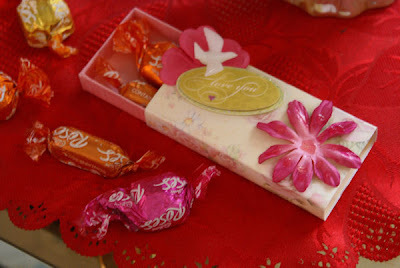 I'm participating in Double Dutch Challenge with my cute Chocolate box as my lovely Valentine's present. 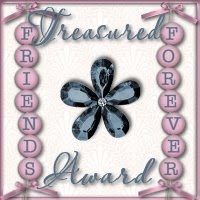 Friendship is Blooming and Blog Train FREEBIE!! 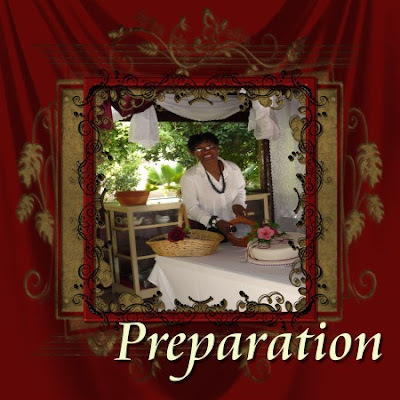 The Blog Train has left the station at Misses Bee Haven and it has awesome goodies for everyone!! 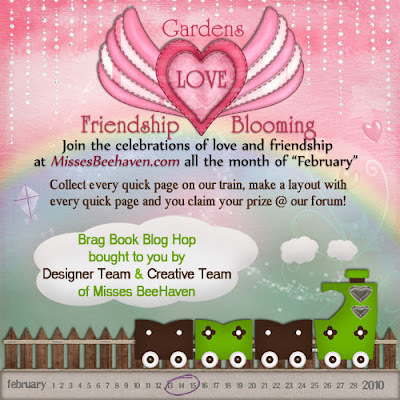 Check out the Friendship is Blooming beautiful mini Kits at Misses Bee Haven!! Check out the links below for your next stop. Sweet Tags created with Fatal Attraction! 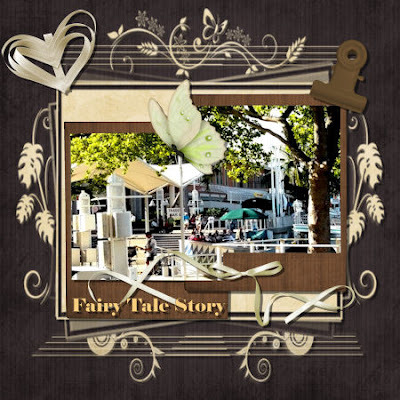 The 2 beautiful tags are created with Fatal Attraction TS by Designs by Ali available at Kreative Kreations Korner which is gooorrgeouuus kit!! I've been creating and I didn't have a chance to upload my other projects that I've been working on. The next 2 days you will see more eyecandies on my blog!! 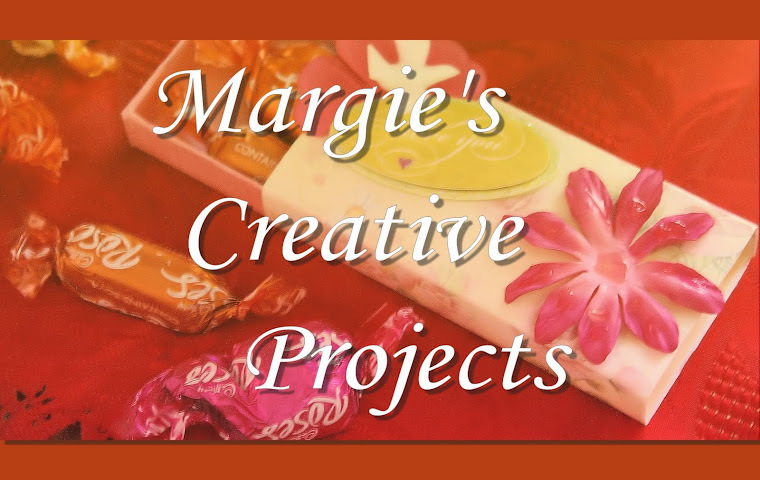 There are so many projects and challenges that I'm participating in and I would love to have more than 24 hours! I finished both tags tonight and I had to share them with you! I so love both of them!! Make sure to check out this kit, because it's so beautiful with beautiful elements!! Wonderful Challenges at Kreative Kreations!! Time of My Life Card and the Sketch! 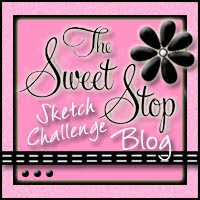 I had so much fun creating my card for the Card Challenge at Just My Sketches Blog!! It is revealed today and now I can post it on my blog. 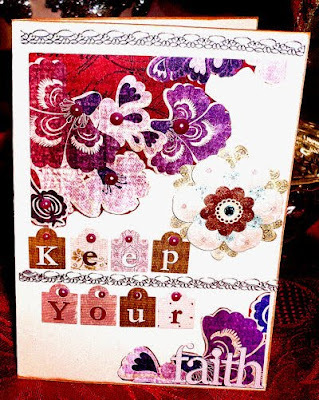 You can see more of the Cards created with this month's sketch at Just My Sketches Blog! Have fun and be inspired to create!